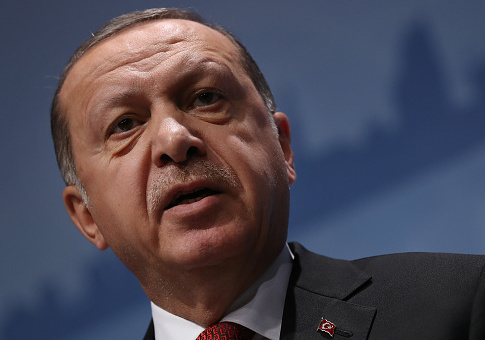 Turkish banker Mehmet Hakan Atilla was found guilty Wednesday in a New York federal court of conspiring to conduct financial transactions for the Iranian government and other entities, violating U.S. sanctions. 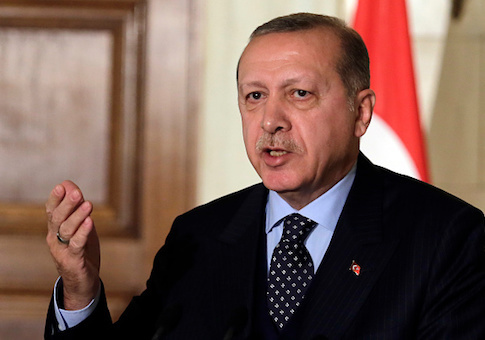 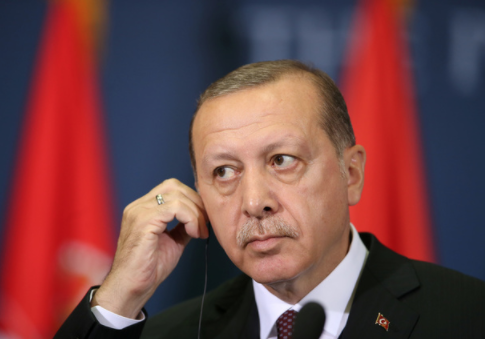 A wealthy ally of Turkish President Recep Tayyip Erdogan has placed a bounty on the heads of two former U.S. military and intelligence officials as part of what U.S. officials told the Washington Free Beacon is an effort by the Turkish government to threaten and intimidate Americans who they believe are working to undermine Erdogan. 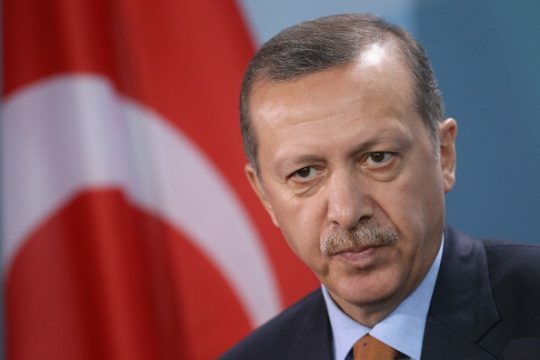 Recep Tayyip Erdogan, Turkey’s president, has begun an age of “hostage diplomacy” in the year following last July’s failed coup attempt, as he attempts to use foreign nationals as “bargaining chips” in international affairs, according to a panel hosted by the Foundation for Defense of Democracies. 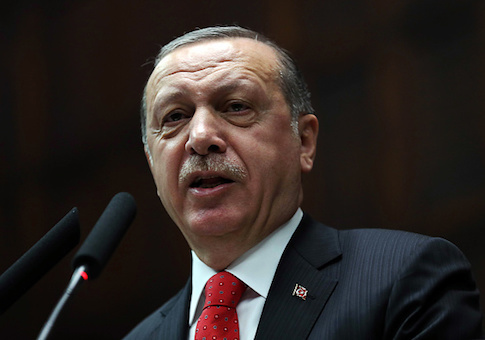 ANKARA (Reuters) – A Turkish court has sentenced a journalist from the Wall Street Journal to two years and one month in prison in absentia on charges of carrying out propaganda for Kurdish militants, the newspaper said on Tuesday. 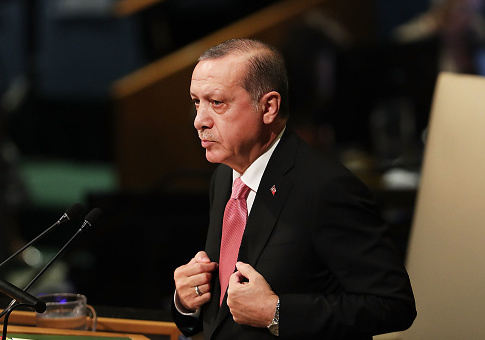 Protesters who were assaulted after disrupting a speech by Turkish president Recep Tayyip Erdogan in New York City said on Friday they believed Erdogan’s bodyguards were among those who beat them. 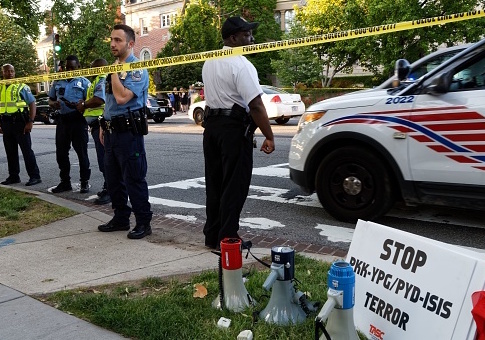 All of the Turkish security personnel charged with crimes stemming from their May 2017 attack on a group of people protesting Turkish President Recep Tayyip Erdogan’s visit to Washington, D.C., remain at large despite movement in the legal cases against them. 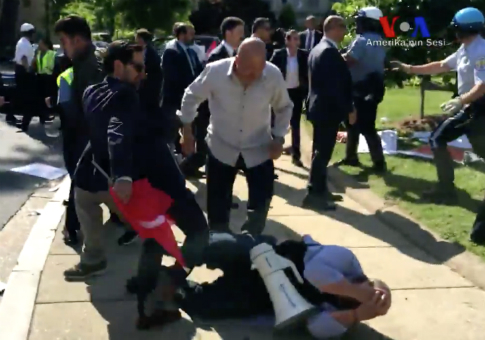 Indictments Issued for Turkish Security After Attack on Peaceful Protesters in U.S.
19 people, including 15 Turkish security officials, were indicted Tuesday for attacking protesters of Turkish President Recep Tayyip Erdogan in May. 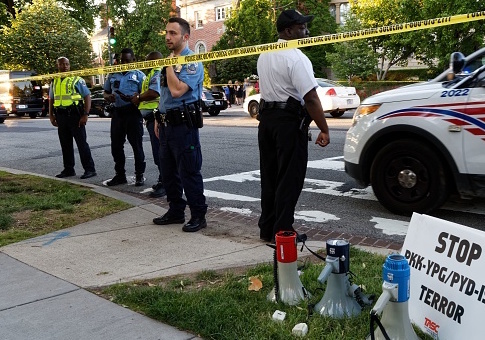 The State Department and Washington Metropolitan Police Department (MPD) confirmed to the Washington Free Beacon on Wednesday that two people have been arrested for their actions during an attack by supporters and employees of Turkish president Recep Tayyip Erdogan on protesters in Washington, D.C.